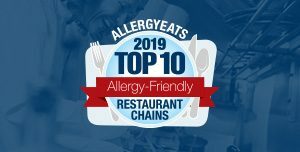 BOSTON –AllergyEats, the leading peer-reviewed restaurant guide for food-allergic diners, is introducing “AllergyEats NYC”, a designated guide to help app and website users find the most allergy-friendly restaurants across Manhattan. While AllergyEats users can already search for restaurant reviews in New York City (and every other area in America), this city-specific guide allows the food allergy community to better search the many key regions of the borough and find places to dine near popular landmarks. 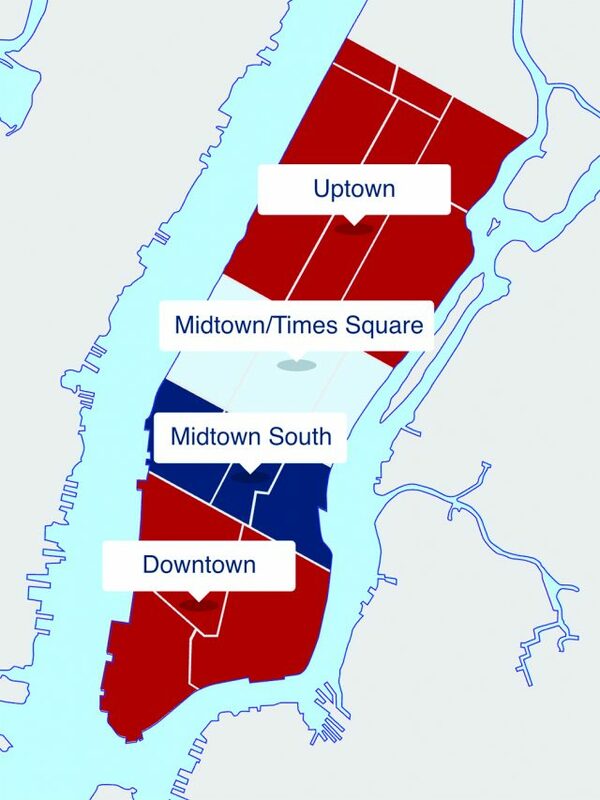 AllergyEats NYC includes a new map feature pinpointing the most allergy-friendly restaurants in four popular Manhattan regions: Uptown, Midtown/Times Square, Midtown South, and Downtown. It also allows users to find and rate any restaurant in each given area of the city using the traditional AllergyEats list option. While AllergyEats NYC is a Manhattan-based guide, other New York City boroughs can still be searched via the core AllergyEats search process at AllergyEats.com and on the mobile app. 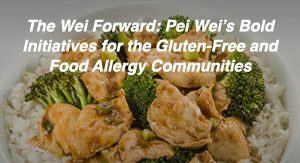 The guide additionally features New York City-specific blog entries from AllergyEats’ award winning blog and will be fully accessible on both the AllergyEats website and app. This is the second destination-specific guide produced by AllergyEats, joining AllergyEats Disney World which launched in 2011. AllergyEats (www.AllergyEats.com) is a crowdsourced restaurant guide for the food allergy community, available as a free app on both iTunes and Google Play, as well as on www.allergyeats.com. Food-allergic diners can search for allergy-friendly restaurants in the U.S. based on desired location as well as by dietary restrictions and are encouraged to offer their own ratings and reviews of any restaurant in America where they’ve dined. AllergyEats lists more than 850,000 restaurants nationwide and also offers user comments, web links, menus, directions and more. 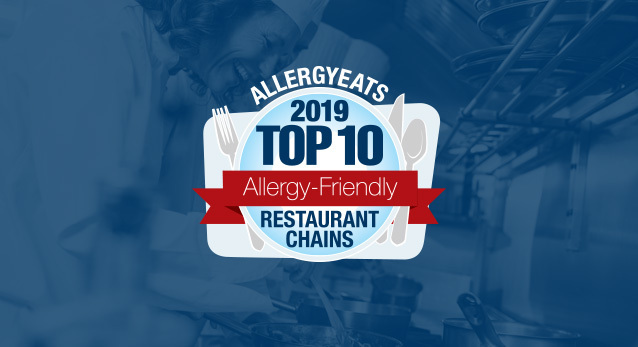 The app and website, along with AllergyEats’ award-winning blog, annual “Top Ten” listings, and related social media forums, help families with food allergies reduce the guesswork and the anxiety surrounding dining out with food allergies whether they are near home or traveling. 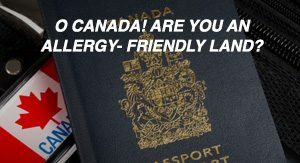 For more information, please visit www.AllergyEats.com. Excellent idea! This will be very useful for when we’re out and about in Manhattan and suddently everyone is hungry. 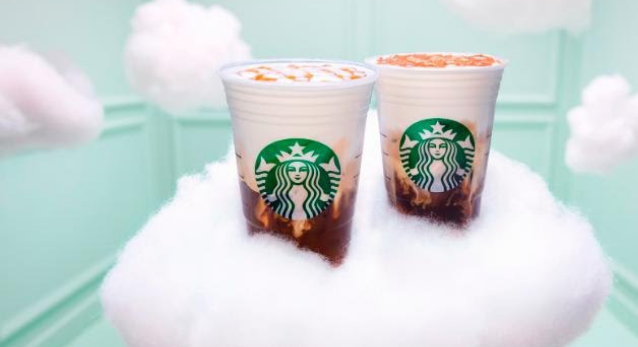 Can’t wait to try this the next time we’re in NYC! 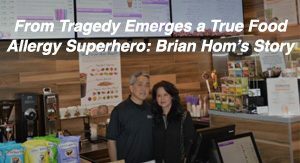 Thanks for continuing to develop ways to make dining out easier with food allergies!